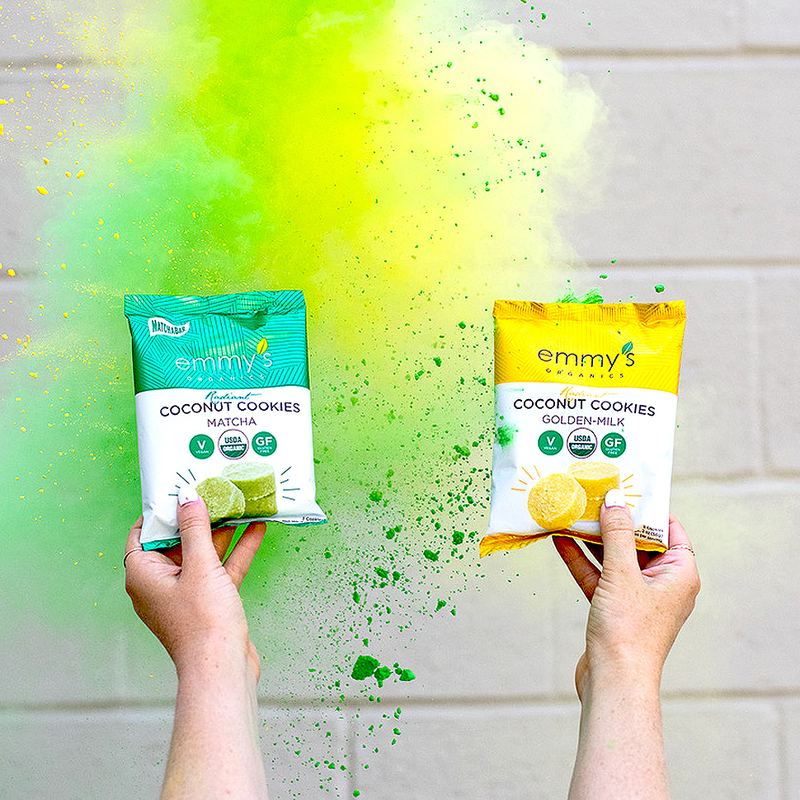 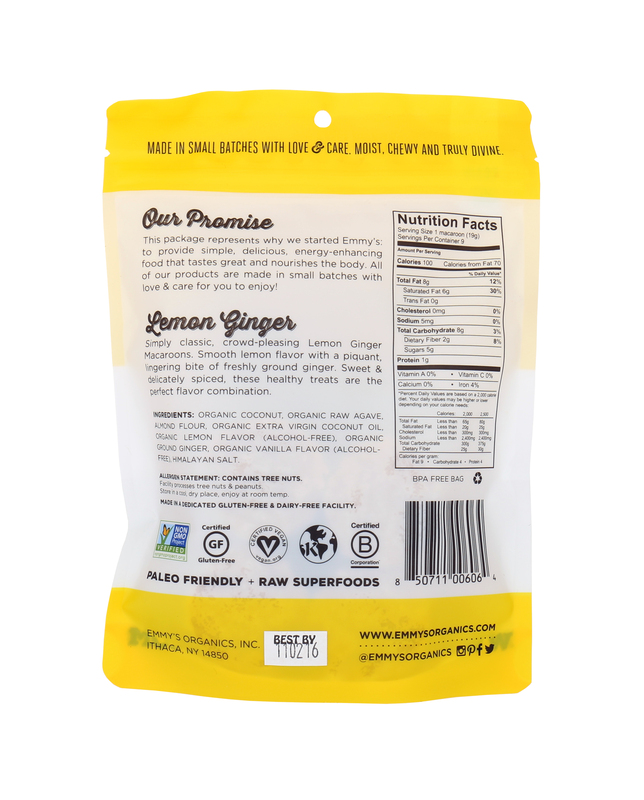 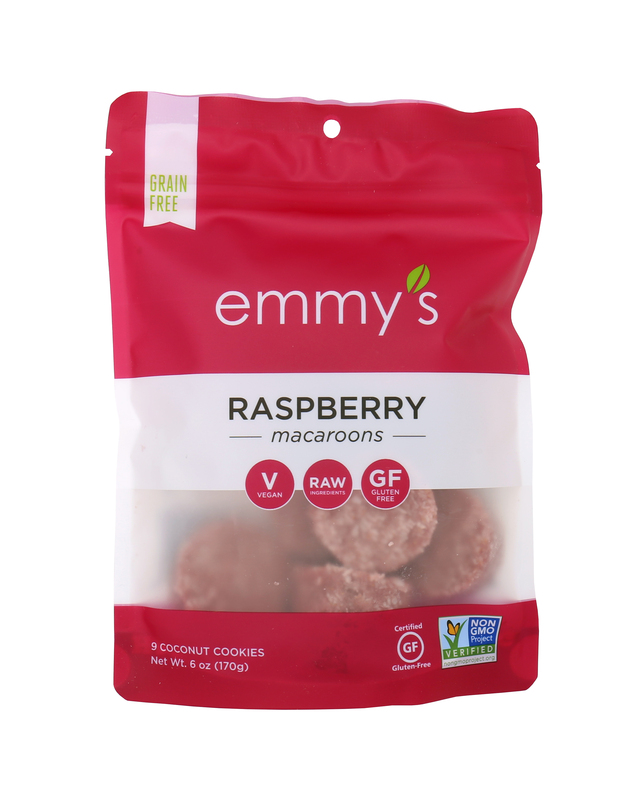 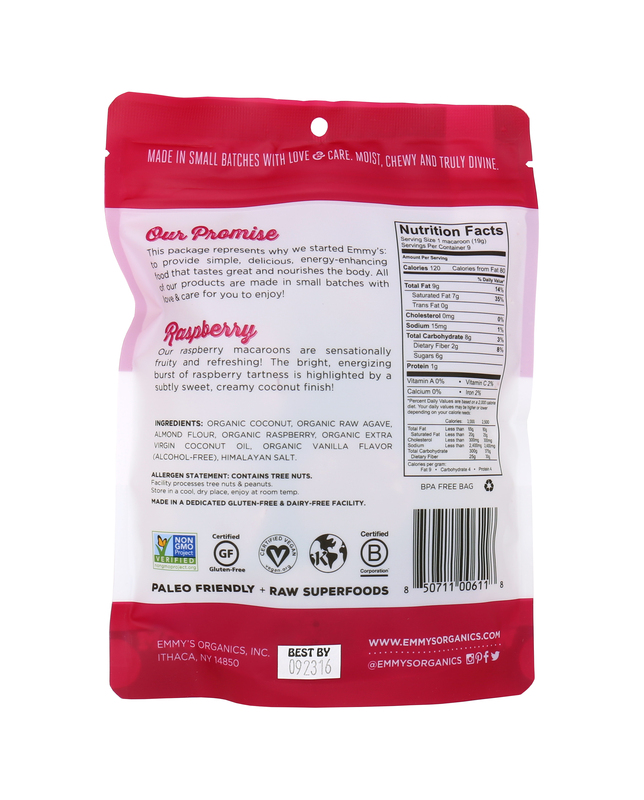 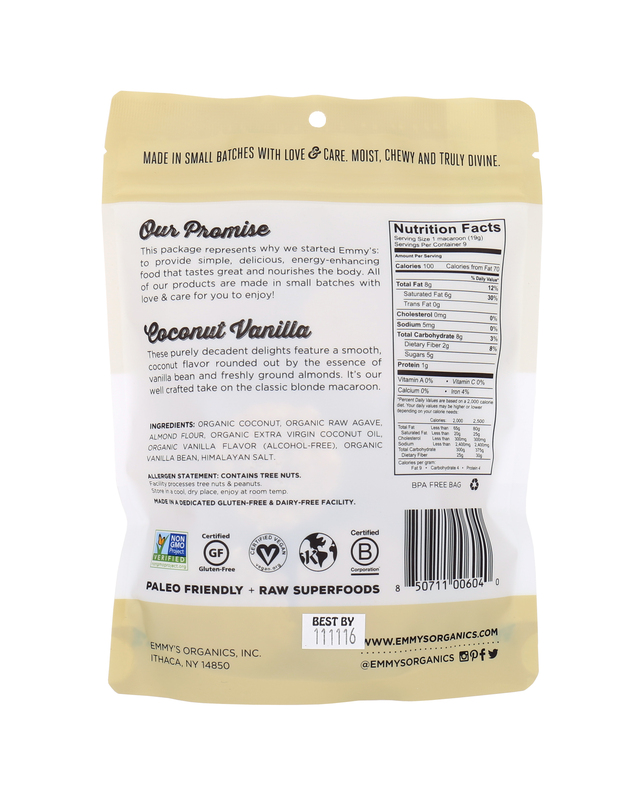 Founded by us (Ian and Samantha, two fun twenty-somethings) in 2008, Emmy's Organics is a non-gmo, gluten-free, dairy-free, vegan, kosher and raw snack food company. 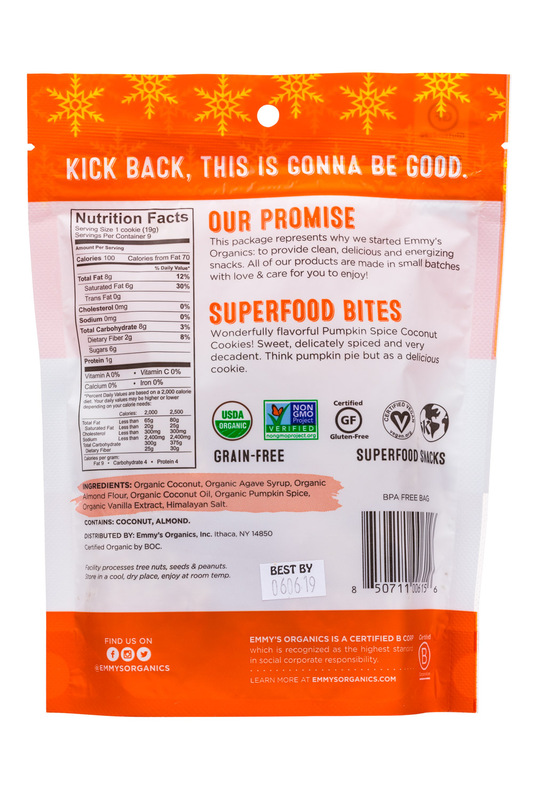 We are committed to creating food with integrity: in flavor and nutrition and making it available to our community (both local and global). 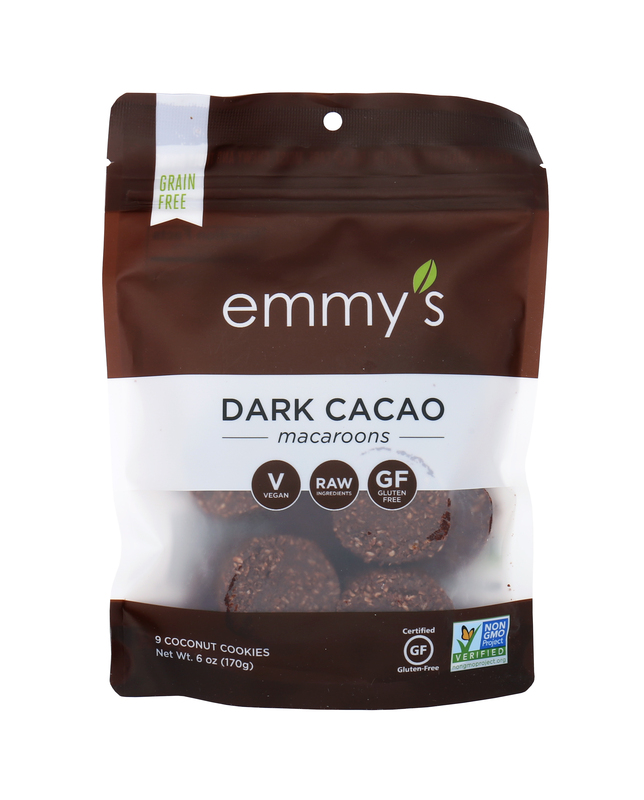 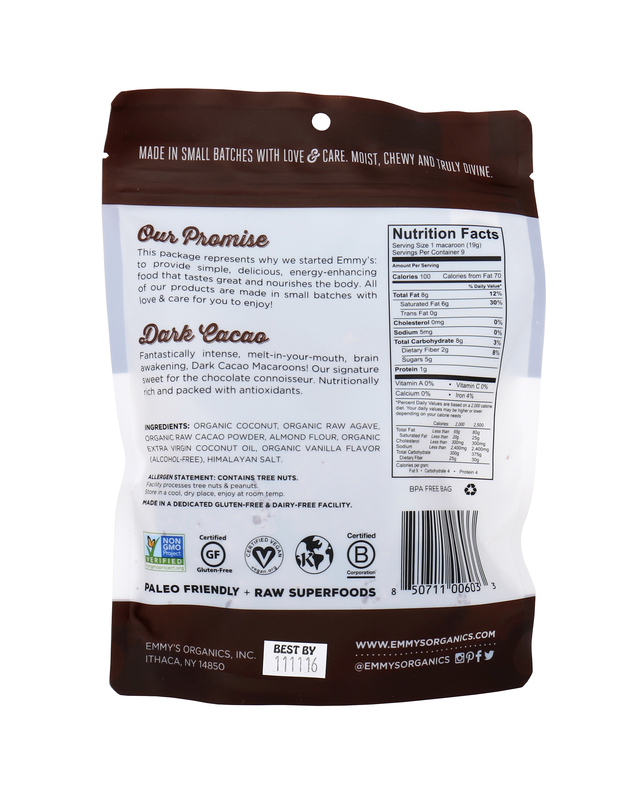 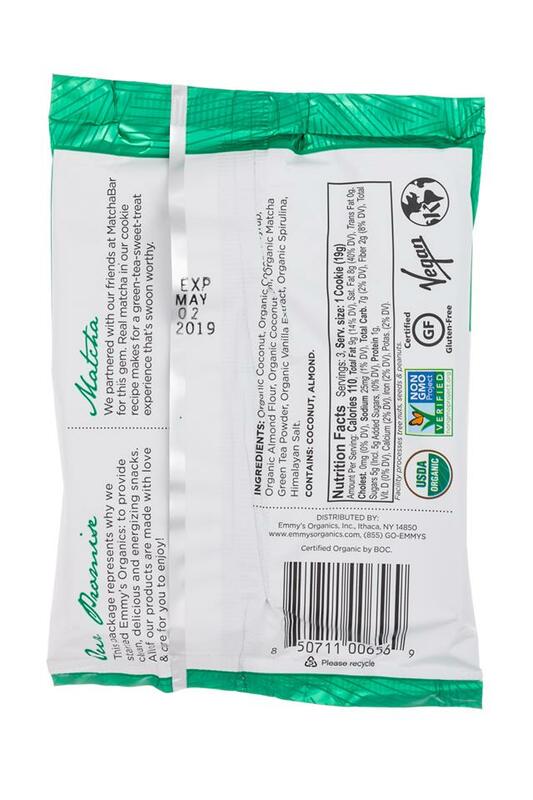 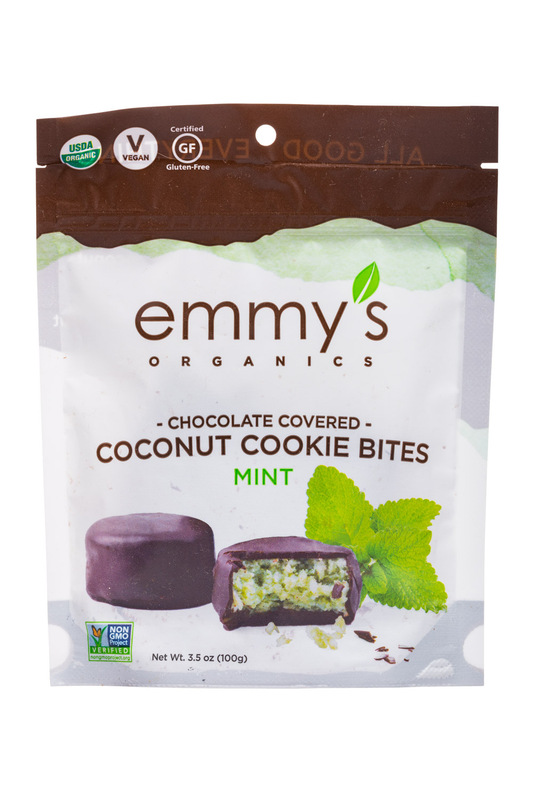 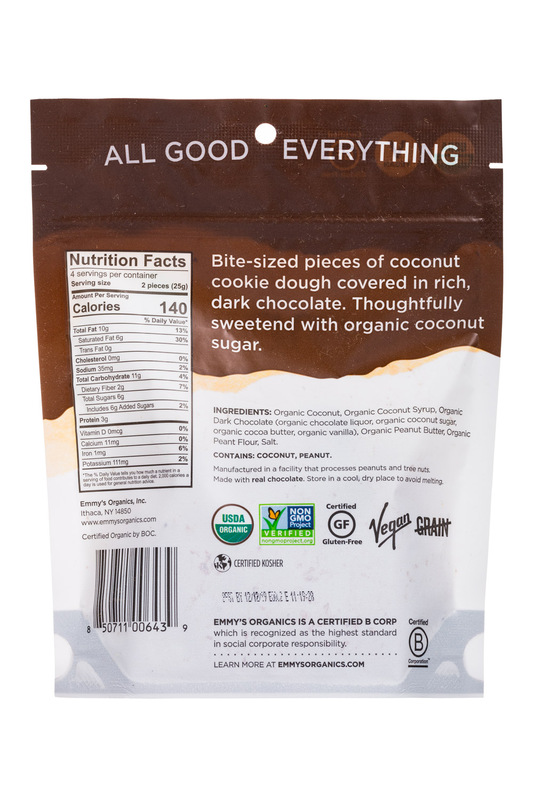 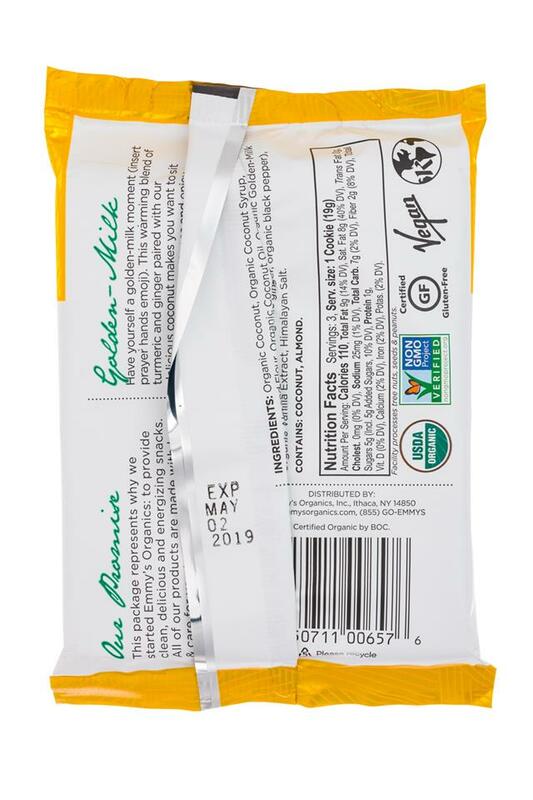 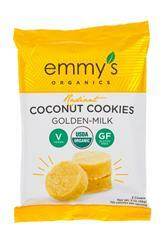 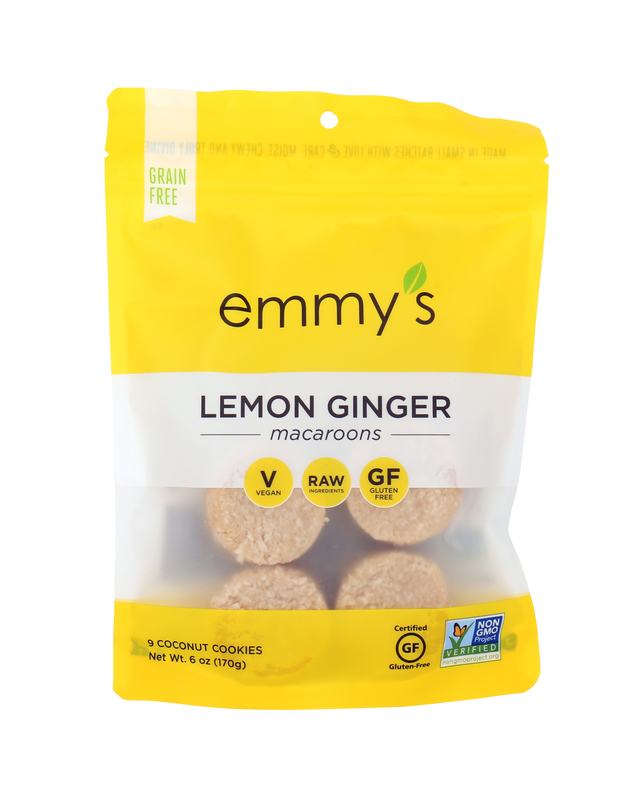 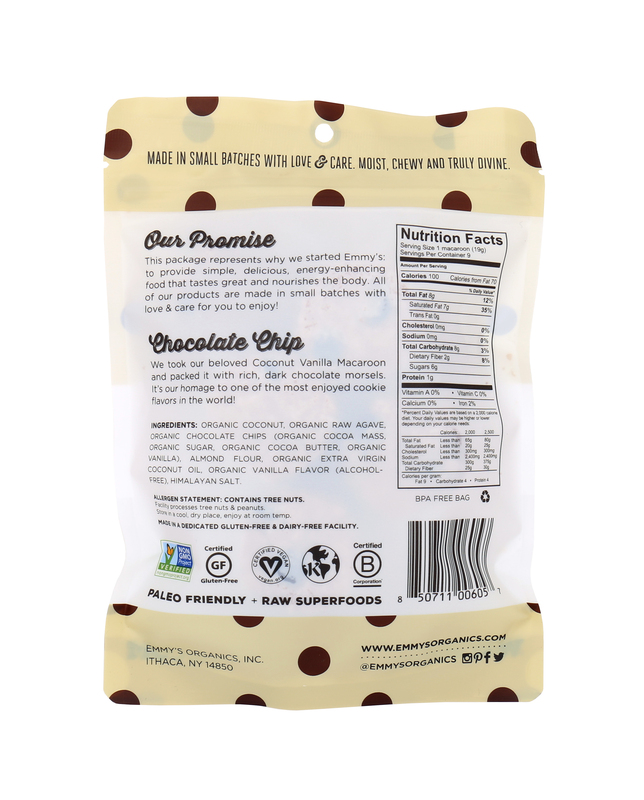 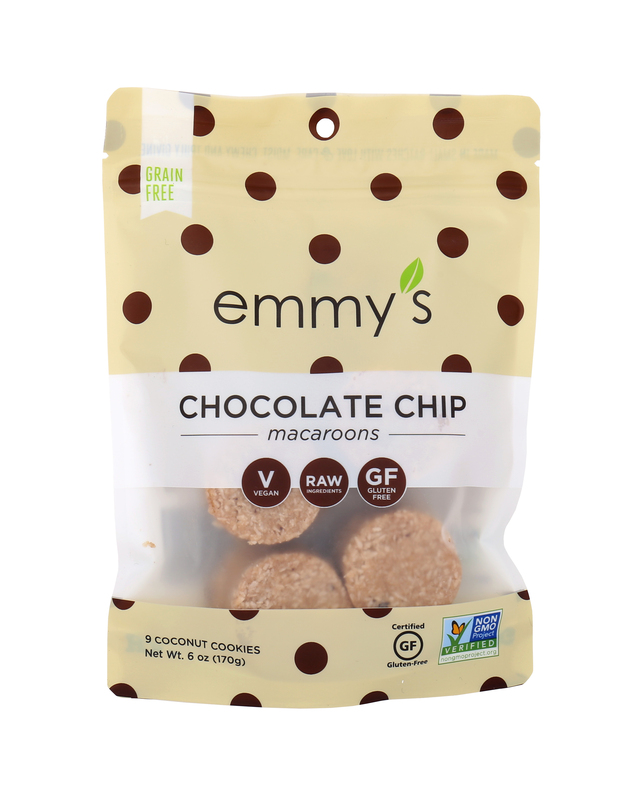 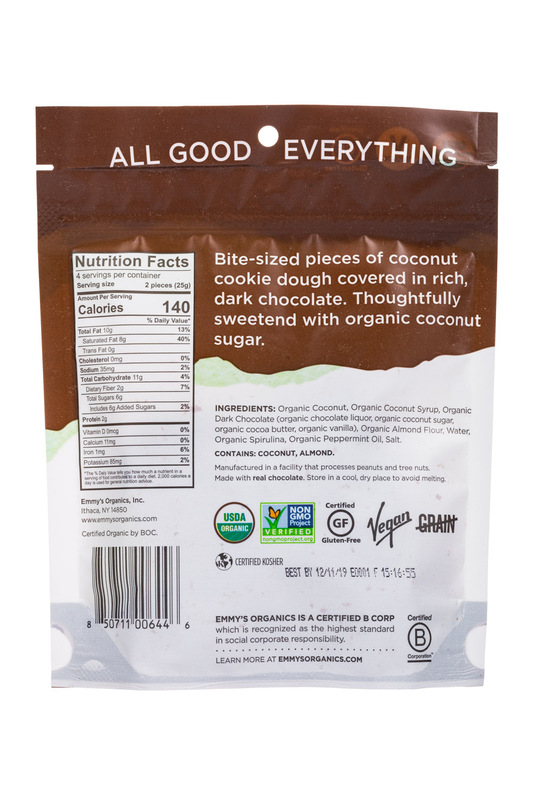 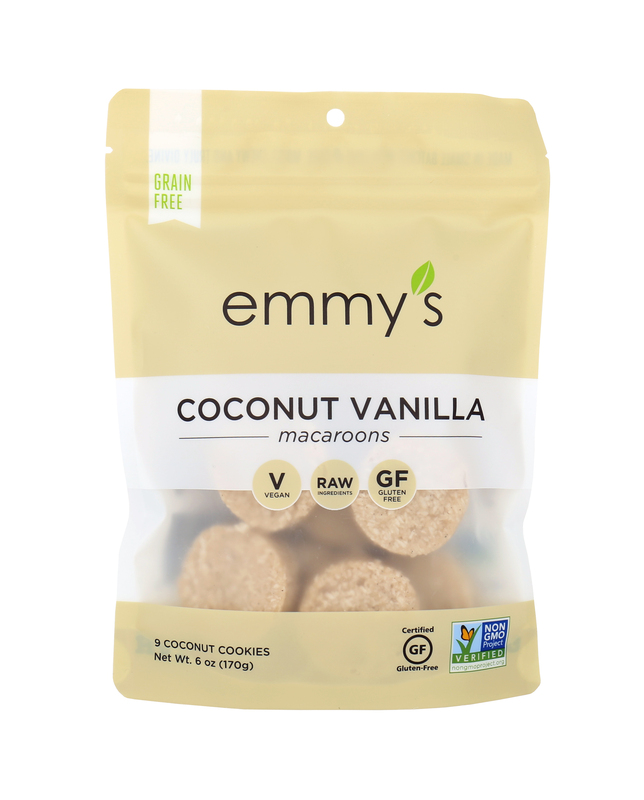 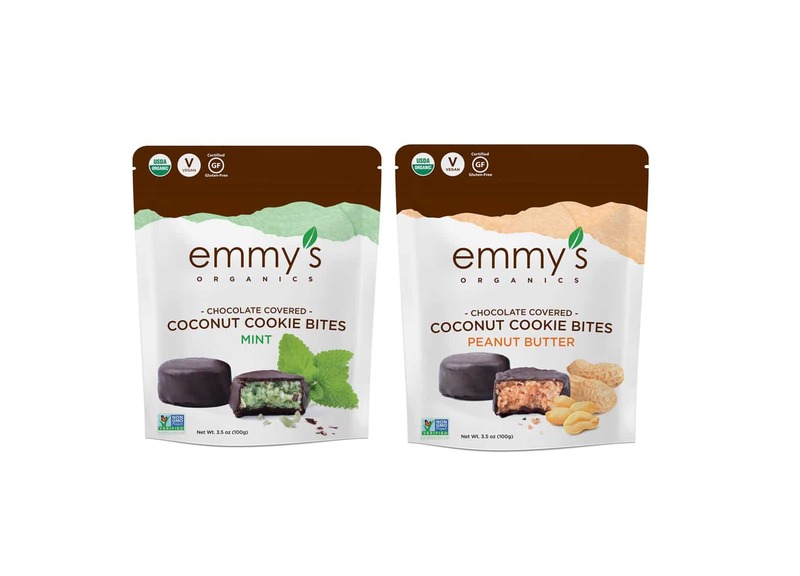 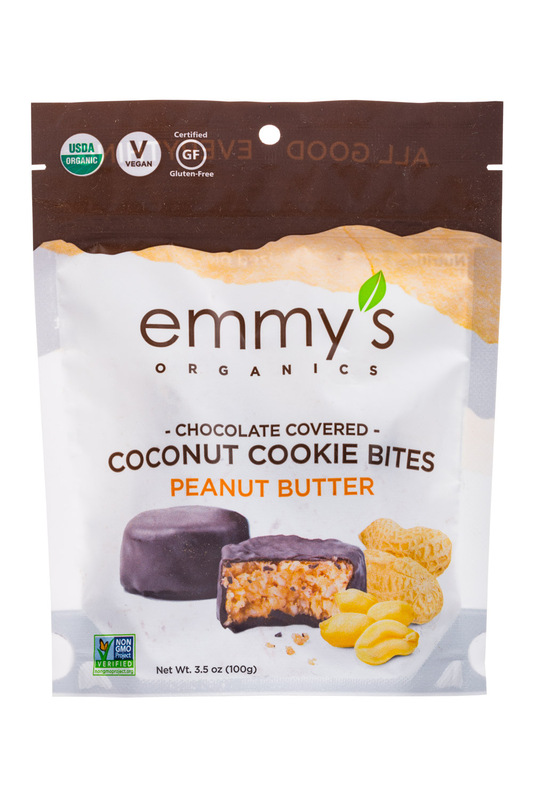 Emmy’s Organics, maker of deliciously clean organic coconut cookies, is pleased to announce the launch of its new Chocolate Covered Cookie Bite line. 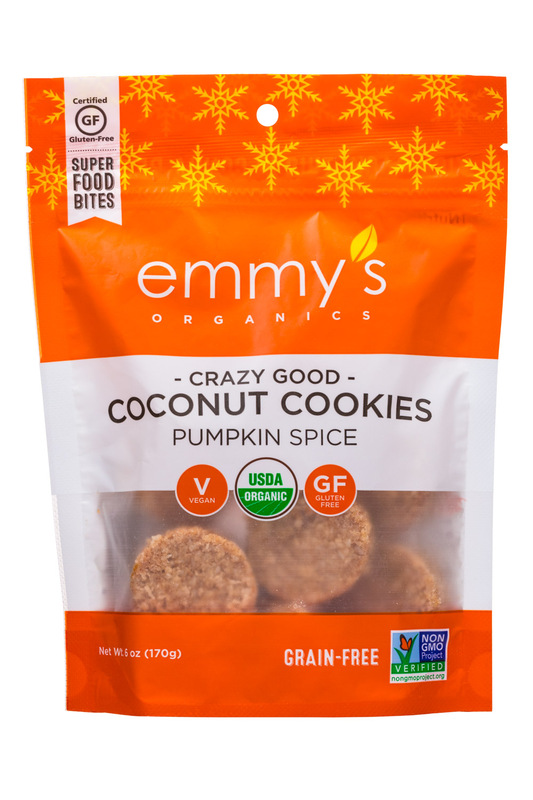 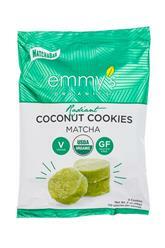 Last week Emmy’s launched a new line of Radiant cookies, which embrace “ancient” ingredients with more unconventional flavor profiles. 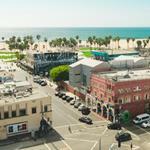 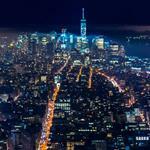 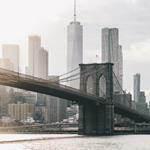 The line came about as a result of the company’s growth in e-commerce sales. 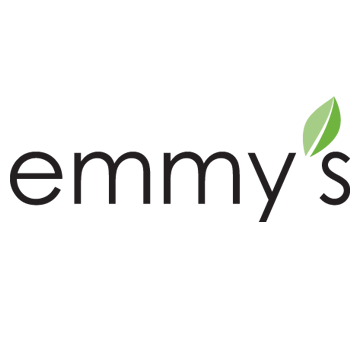 Emmy’s Organic is also pleased to welcome Bill Kelly as its new Chief Executive Officer and Gian Khalsa as Vice President of Sales.